Dorothy is a baritone and has held many positions in the Chorus including Team Leader. She provides the Chorus with beautiful costumes and is the Assistance Baritone Section Leader. Dorothy also assists with Finance, and is the New Membership Chair. 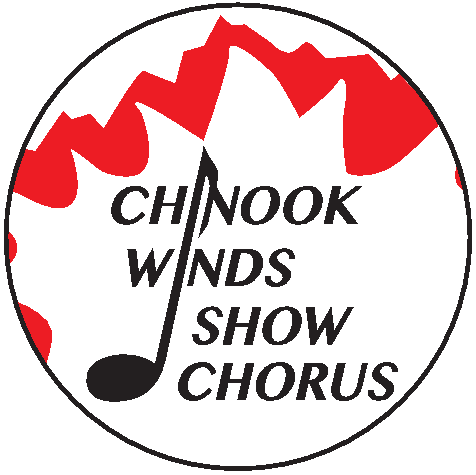 Dorothy was also the winner of the Chinook Winds Show Chorus 2014 Spirit of 26 award.